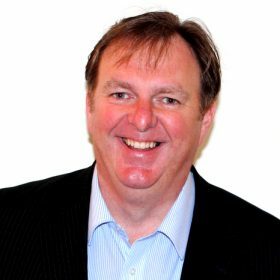 Robert Renshaw of Renshaw Chartered Certified Accountants is a qualified accountant with an entrepreneurial manner to client issues. He believes in a strong client relationship in order that business owners are relaxed to discuss issues affecting their business. He is motivated to help businesses succeed and enjoy the journey along the way. He specialises in business performance metrics and reporting systems, crisis management, taxation, financial modelling and forecasting, management and cost accounting, statutory accounts preparation and software and many other services. With an entrepreneurial bedside manner, we are able to add value to businesses by providing pro-active advisory services utilising over 30 years’ experience.